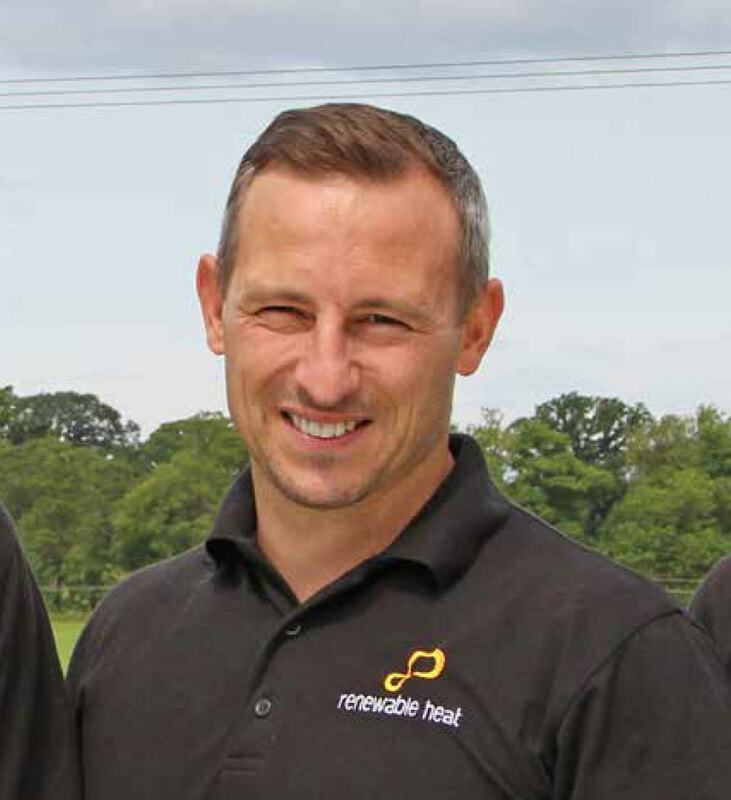 Barry Sharp and Richard Hailstones founded Renewable Heat Installation and Servicing in January 2015. 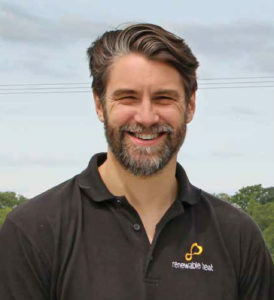 Having previously worked for a large heating company in the renewable energy department, we saw a gap in the renewable energy market for quality ground and air source heat pumps. The gap we identified was the need for a proven, quality heat pump system fitted by experts. Therefore, the quality of the product had to be matched by the experience and skill of the engineers fitting it. We chose to specialise in ground and air source heat pumps because the technology is fantastic, it’s a green form of energy and significantly reduces customers’ energy bills. This form of highly specialised and effective form of renewable heating requires a great deal of experience and skill when it comes to fitting and maintaining it. We have over 30 years’ worth of experience and are regularly hired by the manufacturers to service and maintain their systems. In 2015 myself and Richard saw a gap in the market for quality ground and air source heat pumps. The gap we saw was the need for a proven, quality heat pump system fitted by experienced engineers. The quality of the product had to be matched by the experience and skill of the people fitting it. Richard and I chose to specialise in heat pumps as the quality of the product was outstanding. In our experience heat pumps are effective and reliable, when designed, installed and commission correctly. They are also a very effective way to reduce your energy bills. We pride ourselves in the technical experience and skills we and our team have developed. We are often hired by the manufacturers to service and repair their customers heat pumps. Another aspect of our service that is unique is that we not only fit the heat pumps, we maintain them for a lifetime. Our after-care service includes our remote diagnosis tool. It allows us to remotely access your heat pump system and find a solution quickly – no appointment or visit required.